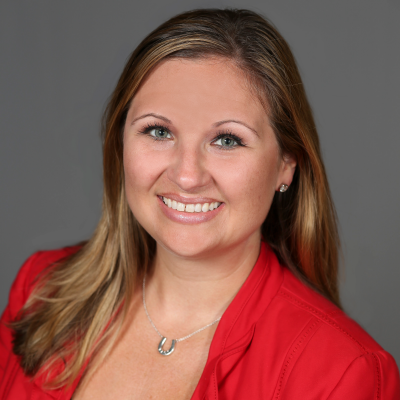 Meaghan currently works as the Vice President of Global Talent and Team Member Relations for Seminole Hard Rock Support Services. As a trusted, collaborative, and strategic business partner, her role is to deliver and develop world-class talent throughout the organization. In her current role, she oversees the areas of talent acquisition, recruitment capabilities, succession planning; and team member relations throughout the Company. Prior to her time with Seminole Gaming, Meaghan spent eight years in various Human Resources roles at Caesars Entertainment in Las Vegas, New Orleans, and Cincinnati. Meaghan started at the Las Vegas Corporate office on the Talent Acquisition team, holding various roles on the executive recruitment team. She then served as the HR Manager for Harrah’s New Orleans before becoming a part of the opening team at Horseshoe Cincinnati. In that role, she was integral in the recruitment and hiring of 1,700 employees, as well as partnering with property leaders to ensure the entire team was prepared and operationally ready for a successful and on-time grand opening. She left Caesars Entertainment as the Vice President of Human Resources for Horseshoe Cincinnati. Meaghan received a bachelor’s degree in Human Resources from Florida State University. A native of Orlando, she is a huge sports fan and loves traveling and spending time at the beach. Meaghan is an inaugural member of the leadership team that launched the Women of Seminole Gaming mentorship program. She’s also co-chair of the Education Committee for Global Gaming Women, and serves on the board of Junior Achievement of South Florida. Check out the incredible speaker line-up to see who will be joining Meaghan.